1. Pre-heat oven to 400 degrees or as directed. 2. Grease cookie sheet or line with foil and grease. 3. Open rolls and place 4 rolls on cookie sheet. Press each roll to lightly flatten. 4. Unroll the remaining rolls and break into long pieces to make bunny ears. Press ears onto top of each roll. 6. Spread icing over the top of each roll and the ears. 7. 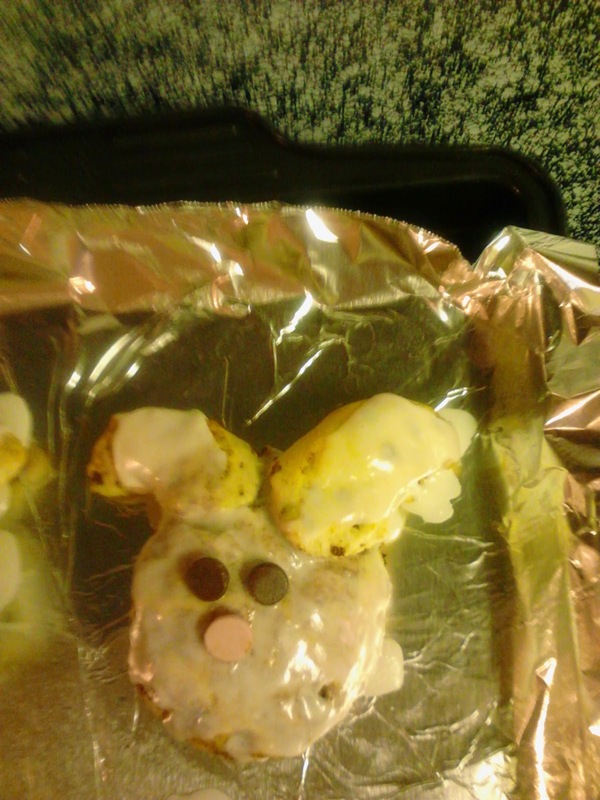 Place two chocolate morsels on each bunny roll to make eyes. 8. Place one pink morsel on each bunny roll to make noses. 2. Cook sausage links thoroughly in frying pan. 3. At the same time, cook the Chizoro in a separate frying pan. 4. In a large bowl, crack 8 eggs and beat. 5. Place half of egg mixture into another bowl. 7. Place cooked pork sausage into second bowl of egg mixture. Mix thoroughly. 8. 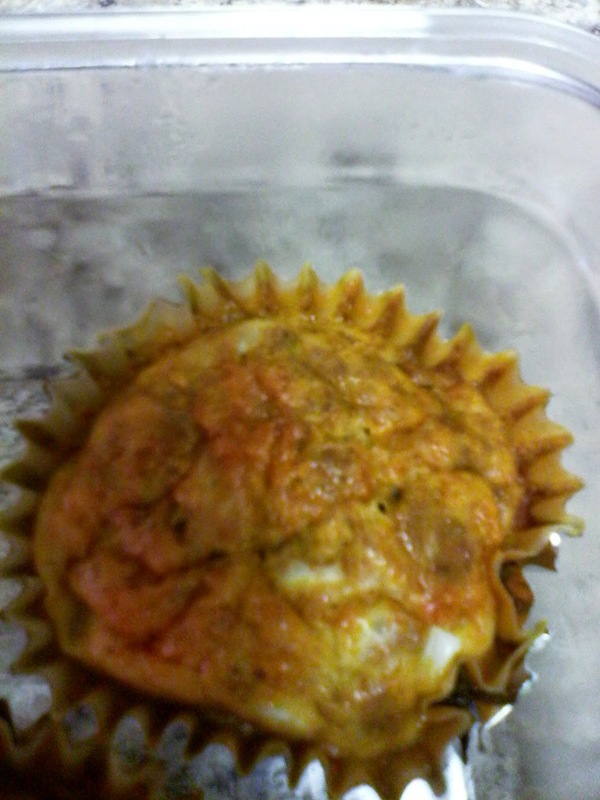 Line muffin pans and spray with cooking spray. 9. 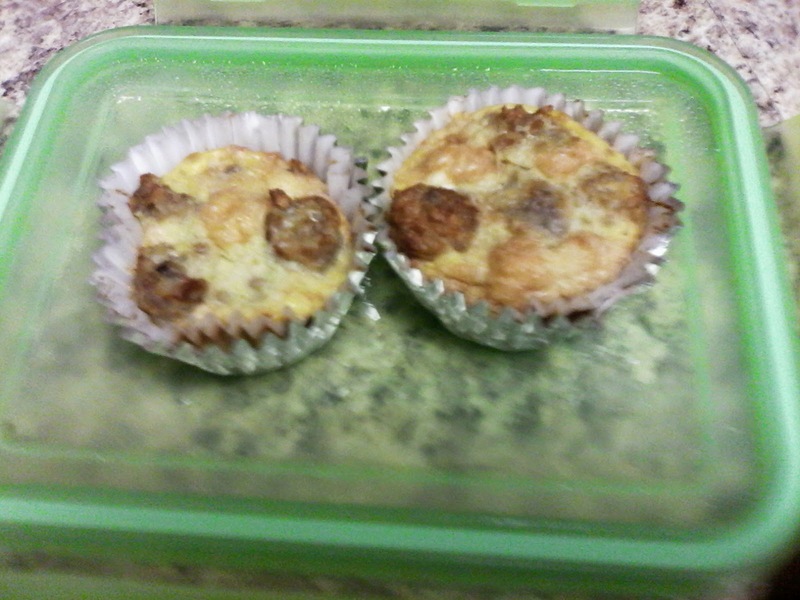 Pour Chizoro mixture into 6 muffin cups and the sausage into the remaining 6. 10. Bake for 30 minutes. 11. Eat immediately or refrigerate overnight. Heat in microwave approximately 15 seconds. These can be frozen too!